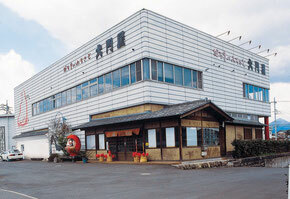 Junichi Nakada, a representative who is a traditional craftsman in Gunma Prefecture, continues to protect the history and tradition of DAIMONYA as the fourth generation. DAIMONYA places great emphasis on not only the production of a new one but also how to make good old traditional crafts in a beautiful way. We produce 70,000 pieces of 22 sizes from 4.5cm to 74cm each year, but the most cut is made by Junichi Nakada which is a traditional craftsman. 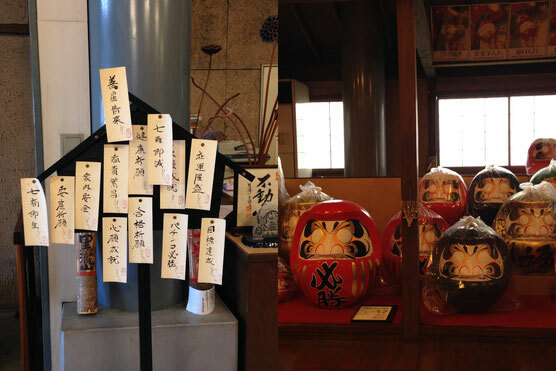 Make your very own Daruma doll, and make wish upon it. 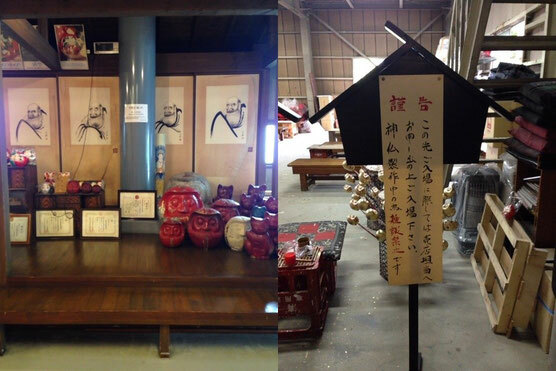 How about joining a Daruma painting workshop to make fond memories of visiting Daimonya. 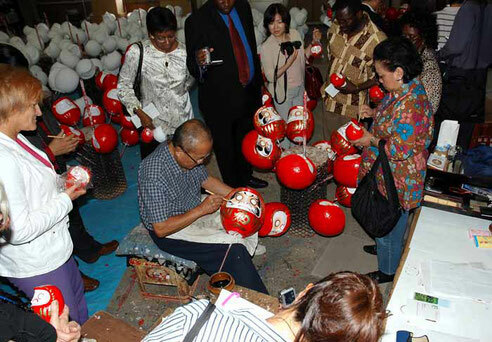 The paper-mache Daruma dolls made by our professional craftsmen will be there for you to paint the face. 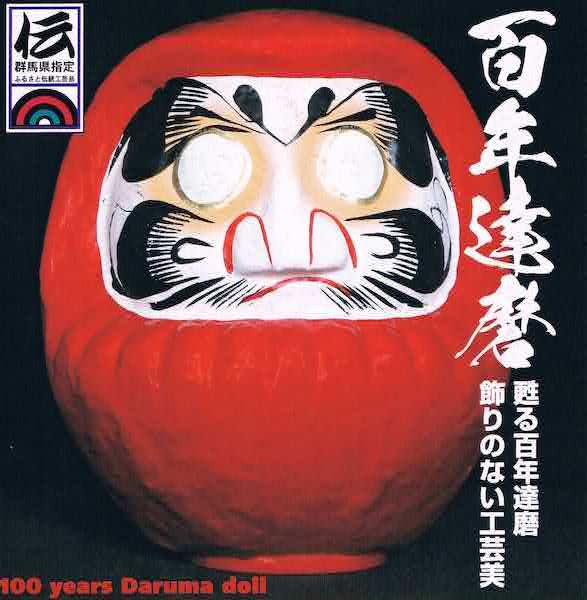 Be creative, and you’ll have your one and only Daruma doll. 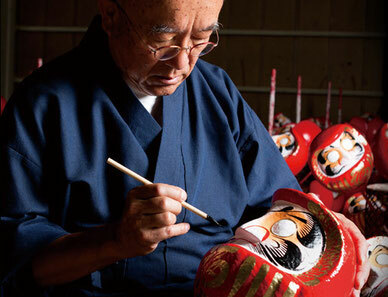 Jun-ichi Nakata, the Gunma Prefectural Traditional Craftsman, will teach you how to paint a Daruma doll step-by-step so that people from all walks of life can enjoy. 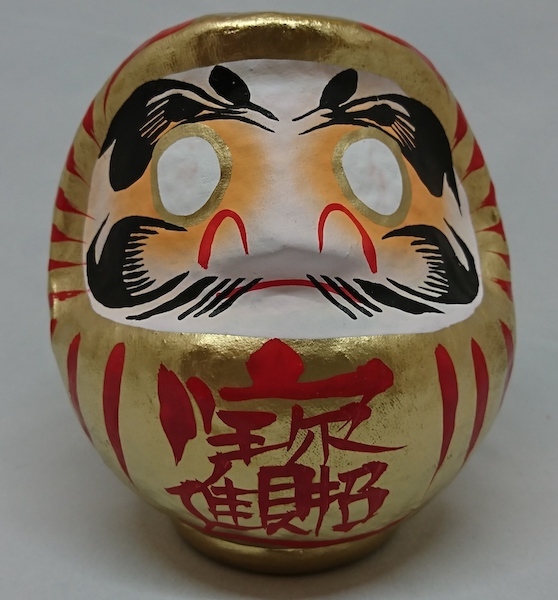 How about painting your original Daruma doll with love and affection to your favorite football team, baseball team, idols, family members, girlfriend/boyfriend, etc.? You paint a workshop Daruma doll that is 12cm tall. You paint a pupil and beard. Combined with the tour of Daruma Studio and some instructions on how to paint, the workshop takes about 45 minutes. Parking space is available for 15 motorcoach. Restrooms for the physically-challenged are available. Open from 9:00 a.m to 5:00 p.m.